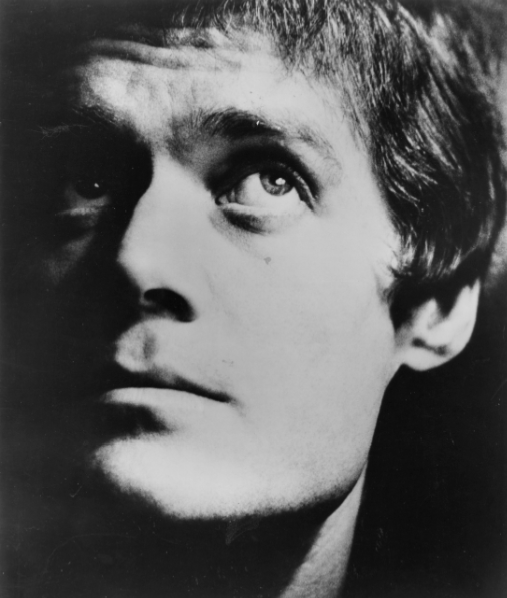 Kim Fowley was the most action-packed person I ever met. The music business was his life. He had earned more gold and platinum records than the average teenager has pimples, and yet, he understood us folk who measure a great record by what deep thud anxiety it can conjure from the depths of our alley rat souls. Chart and market success to a Nortonian are meaningless. Kim not only understood this, he dug it. No matter how many Kiss and Runaways and Helen Reddy stories he had under his belt, he knew we were yearning to know more about Althea and the Memories or Al Kavelin or the Crenshaws or any of the countless musicians, record label people, and promoters he had made records with, and for, over the past seven decades. Kim was tops in many domains, but in our world, he was King, and he always shall be. We are honored to have shared his earliest and wildest recorded material via the Norton label, and also to have worked with him at Kicks Books, delivering a life story trilogy of Kim's prose and poetry. - M.L. Lost Treasures From The Vaults Volume Four Our fourth excursion into the early career of the legendary Kim Fowley rounds up sixteen rare productions, compositions and performances first issued on independent Southern California labels. From the crazed vocal hi-jinx of the pre-Rivingtons Crenshaws to the sultry doo-wop of Yolanda and the Naturals to the Zappa-esque lunacy of Vito and the Hands, each and every track bears the unique Fowley stamp! The third volume of brain spraining early unheralded, underworshipped unknown Kim Fowley productions and manipulations arrives as a soundtrack distraction to his upcoming hip pocket paperback LORD OF GARBAGE from Kicks Books. Kim’s always stirring the pot- this time he heaves the boiling stew right into the smug mugs of rock critics and musicologists with a third full-on frantic footlong fricassee guaranteed to cause the listener to rearrange the furniture... and other things! Collect the set and get a party started. 50th anniversary edition of "The Trip" tips off the upcoming second volume of Kim's biography from Kicks Books, THE TRIP-- stay tuned! Gories members deliver an amazing double EP of seven Kim Fowley poems from his second KICKS Books tome PLANET PAIN set to music. Poignant interpretations reminiscent of Arthur Lee. Buy Kim Fowley for your Kindle! LORD OF GARBAGE The brooding complexity of Kim Fowley's signature scent is reflected in this fruity but absurd potion that suits lads and ladies alike. Sprinkle on a pillow before sleep, and all will become evident. Packaged with authentic black PVC garbage bag and a record spindle. Kicks Books/Norton lady Miriam Linna joins host Chris T for an "Epitaphs and Elegies" hour honoring Kim's writing, discussing his GARBAGE trilogy-- LORD OF GARBAGE, THE TRIP, and PLANET PAIN. They will also broadcast Kim's poems that were set to music by Mick Collins and Danny Kroha, and will talk about the evolution of his signature cologne, GARBAGE. Norton's Billy Miller joins host Dave The Spazz to remember Kim with his wild and amazing sides as collected on the four albums, One Man's Garbage, Another Man's Gold, King Of The Creeps, and Technicolor Grease. TUES JAN. 20 9-11 PM (PST) INTOXICA radio show with host Howie Pyro, who will spin Kim's wildest wax and talk about his friendship with KVF during two of the best-spent hours in captivity.